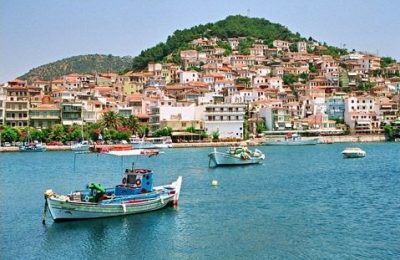 As the summer holiday season takes hold, the Greek Travel Pages invites food specialists, the Greek Gastronomy Guide, to join in revealing the secrets of ouzo. 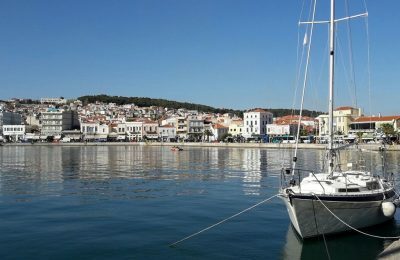 Regional authorities in the North Aegean region are expressing their concerns over the decreased numbers of tourists visiting the islands as a result of the ongoing influx of refugees there and the negative media coverage. 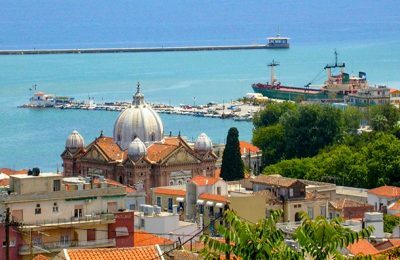 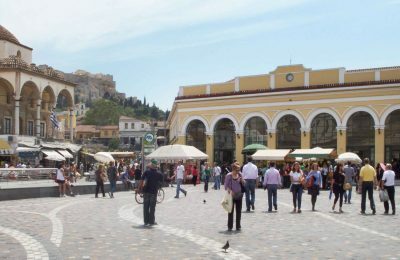 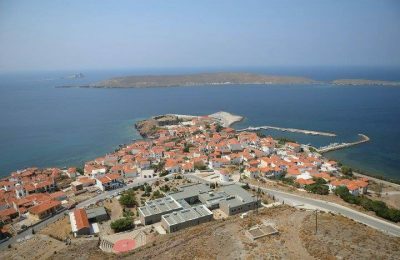 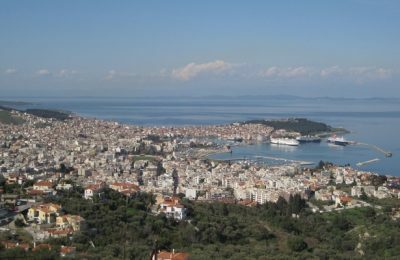 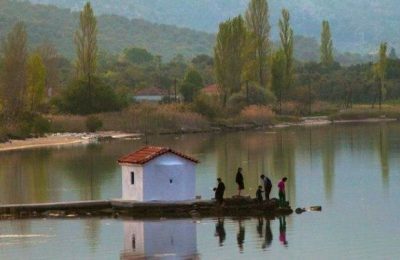 The Greek island of Lesvos and the Turkish port city of Izmir will be connected via a new ferry service to be launched next year, Izmir Mayor Aziz Kocaoğlu announced this week. 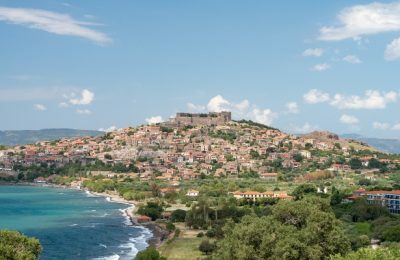 UNHCR Special Envoy Angelina Jolie Pitt travelled to the Greek island of Lesvos on Thursday morning, and visited the Moria reception center.